Nerd Block Returning – new partnerships revealed! LAST DAY to order the April 2017 Sci-Fan Block from Nerd Block (Labyrinth item this month!). 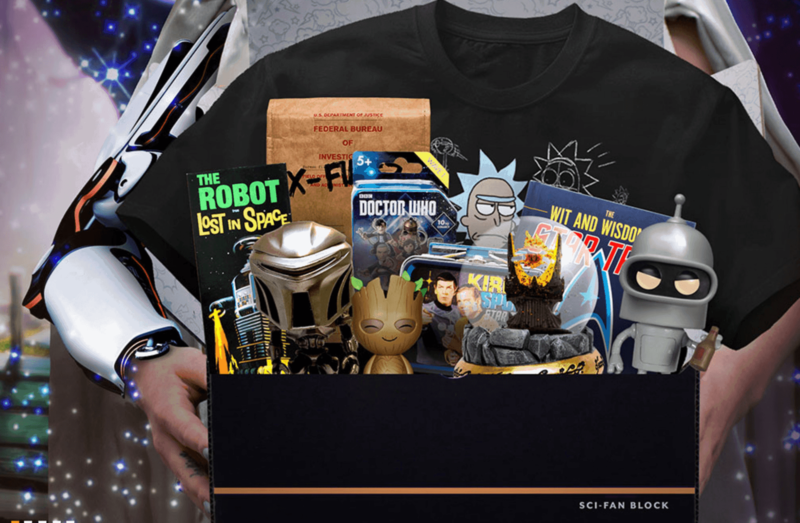 New official Doctor Who subscription box launching from Nerd Block: Doctor Who Block!